Almost every study done on the subject has found a positive economic impact from fixed broadband. Some studies have reported up to a 3.2 per cent increase in per capita GDP per 10 percentage point increase in fixed broadband penetration. 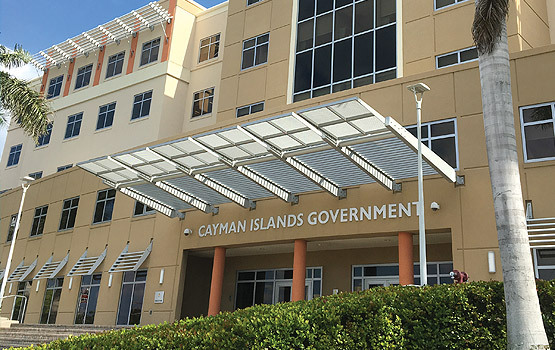 The concept of e-Government is quickly being developed in the Cayman Islands as the Government recognises the need for improving government processes, connecting citizens and building external interactions. The impact on the economy includes reduced government spending through more effective programmes, and efficiencies and improvements in business productivity because of administrative simplification and enhanced government information. The traditional economic pillars of the Cayman Islands are financial services and tourism. However, OfReg is of the opinion that the country is strategically positioned to develop another industry that will be just as beneficial and profitable for both its citizens and potential international investors – one that is ICT-based. The Government is open to the possibilities and have been conscientiously laying the foundation for this new avenue of commerce. The long-term vision of OfReg is to see the Cayman Islands positioned as the Silicon Valley of the Caribbean region – a full service centre for innovation supported by first-rate facilities, a strong network infrastructure and a well-regulated environment. Other goals include offering Business Process Outsourcing services, and establishing an ICT centre of excellence – perhaps on the Sister Island of Cayman Brac – that provides training and development for inventors and innovators. The Special Economic Zone Authority (SEZA) regulates all SEZs in the Cayman Islands, and oversees all licensing, compliance and enforcement activities, and maintains statistical data. 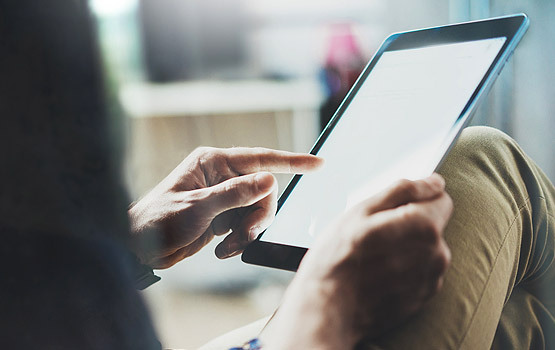 A resilient network, supported by long-term capacity, strong bandwidth, low latency and updated technology will all contribute to a comprehensive ICT solution which drives innovation processes and economic growth. OfReg is committed to laying the groundwork for this development to take place.